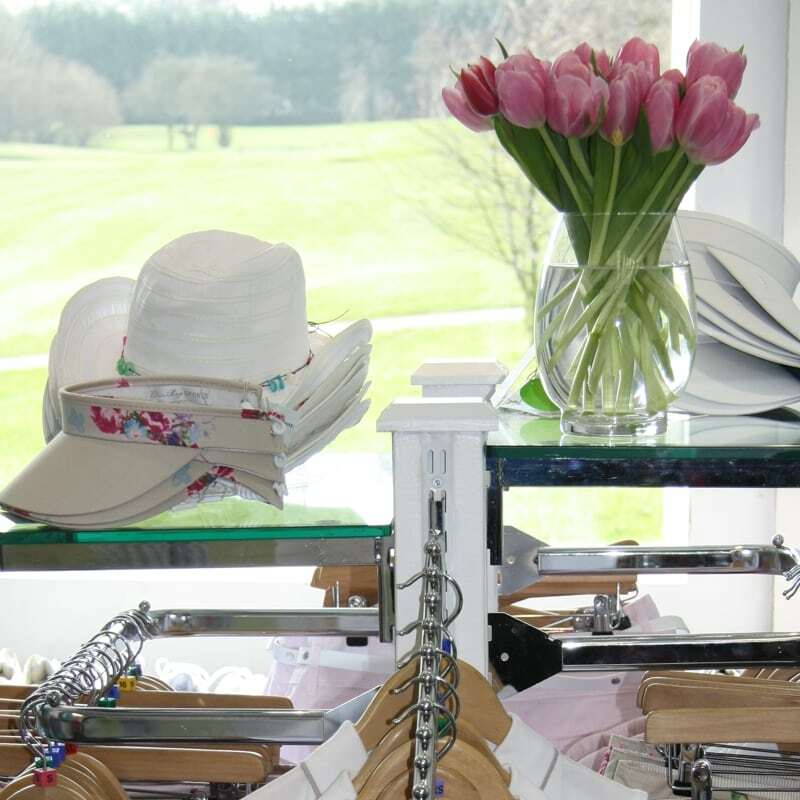 At any one time you’ll be able to shop for ladies golf clothes in the fantastic Ladies Section – Featuring collections from Daily Sports, Green Lamb, Glenmuir, Rohnisch, Masters and Galvin Green you are sure to be spoilt for choice! 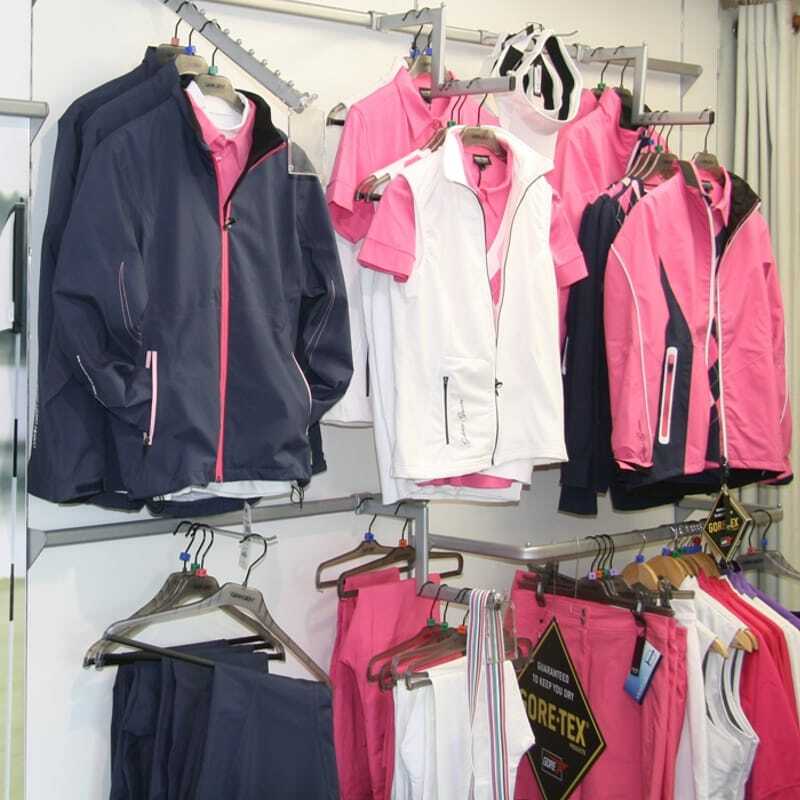 All based at Express Golf Centre in Bradford, Yorkshire. Great Selection From 8 Amazing Brands! 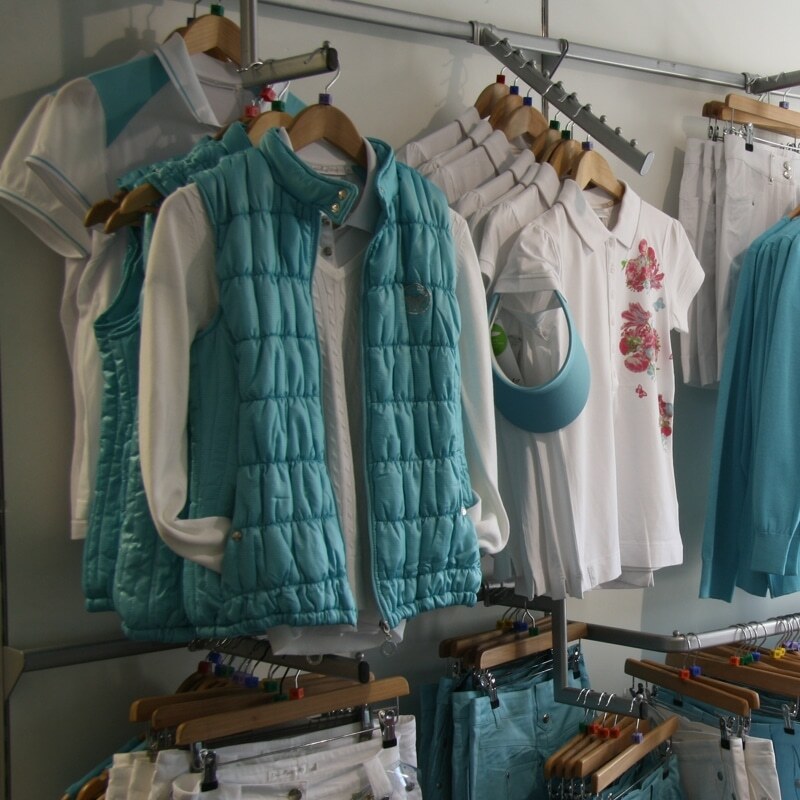 Ladies clothing, shoes and accessories from your favourite golf brands. 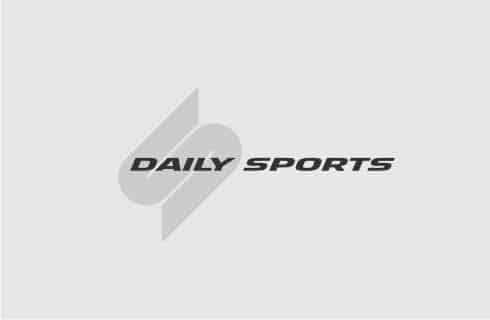 Daily Sports has been an ever present brand in recent years – their Swedish designers offers something different to make you stand out on the course. 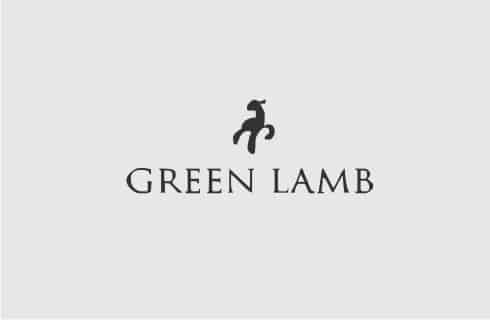 Green Lamb offers classically styled golf clothing using a variety of materials and patterns which make it a top choice for lady golfers. Another Swedish collection that focuses on quality and great designs – their sweaters are always eye catching and well made! 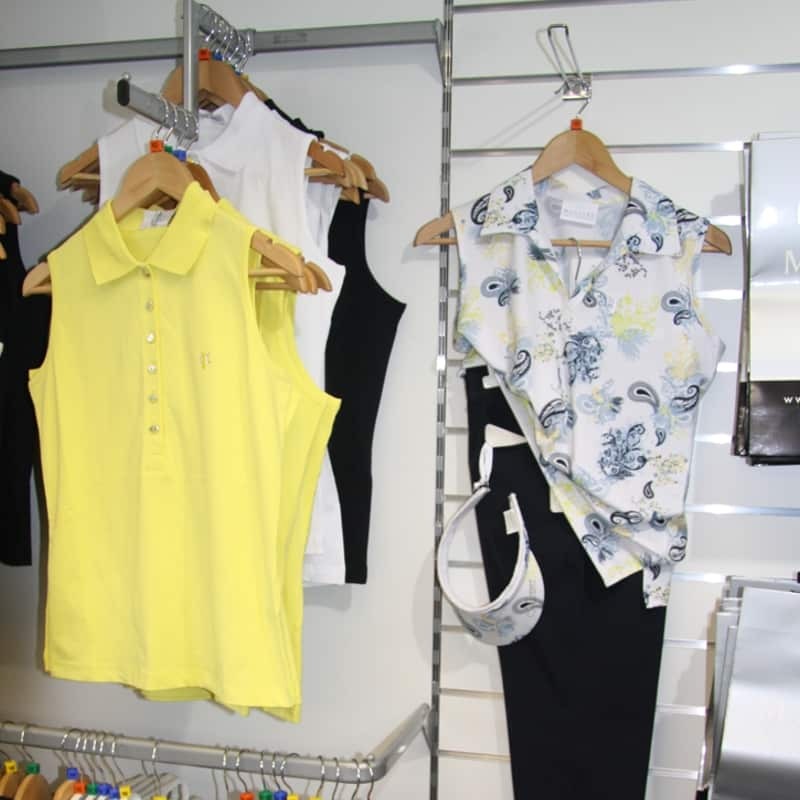 The sportswear giant now designs some very stylish golf wear with a focus on performance and fit. The collection features head-to-toe pieces. 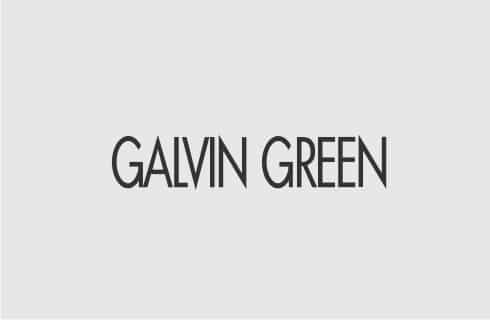 Galvin Green technical garments such as Gore Tex waterproofs and Windstopper jackets and finished off with key pieces such as skorts, trousers, sweaters and shirts to make up some really desirable outfits! 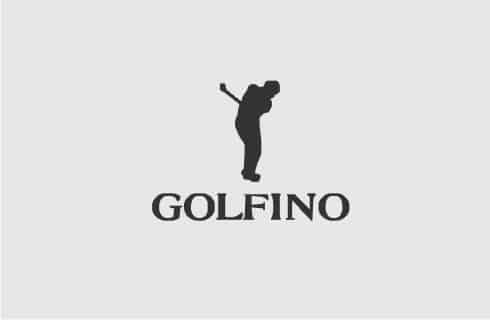 Golfino is well known for superior quality and ultra fashionable designs, each season they never fail to impress with the variety and functionality of their golf collections. 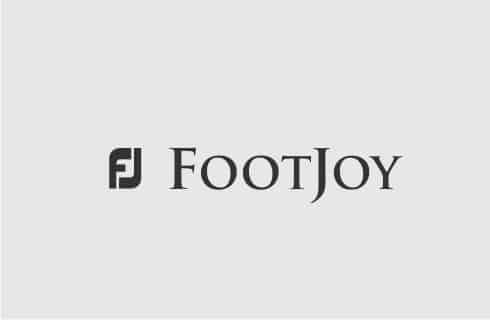 With a focus on producing the best golf footwear on the market, Footjoy offer excellent fit options, quality and range of designs & colours to suit all tastes and performance requirements. 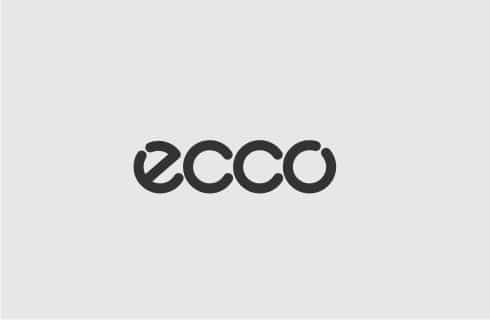 Ecco are known around the world for their superior quality and fit using materials such as soft Yac leather for comfort and Goretex for ultimate waterproof performance.